Babcock University Cut Off Mark for 2017/2018 academic session is now out. Babcock University candidates as well as potential students are expected to go through this notification. Babcock University is a private Christian university owned by the Seventh-day Adventist Church in Nigeria. The university is located at equal distance between Ibadan and Lagos. Before we proceed, kindly note that there is a clear difference between Babcock University JAMB cut off mark and Babcock University post UTME cut off mark. 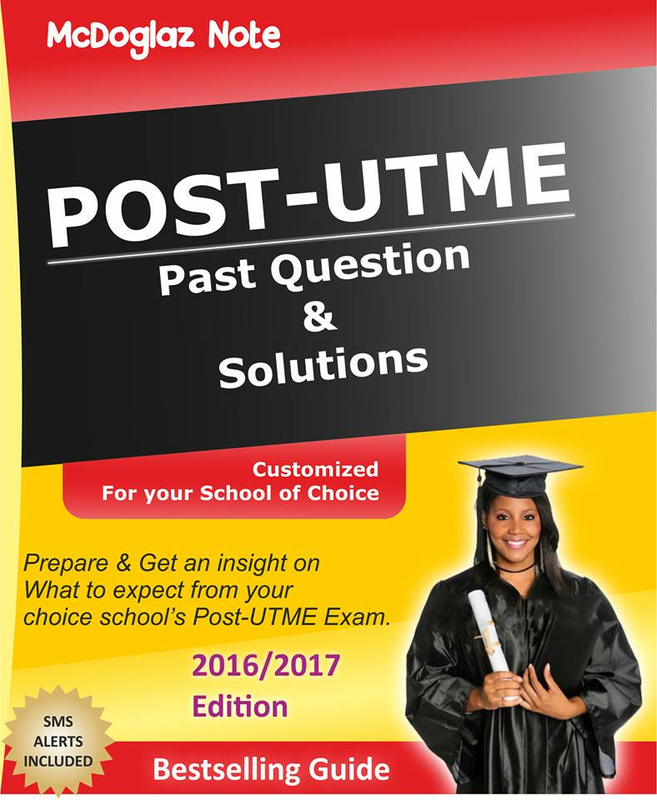 Although, Babcock University post UTME cut off point doesn't really matter anymore since the scrap of post UTME. 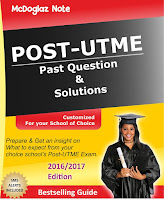 However, you will be on the safer side if you prepare for post JAMB examination in case the school insist on conducting any form of post JAMB examination before accepting new intakes. What is the Babcock University Cut Off Mark 2017 JAMB cut off mark? 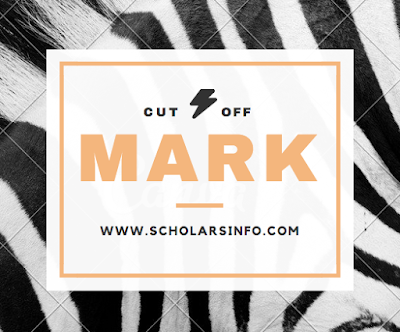 Well, to help the candidates with such deli ma, we have decided to reveal the Babcock University Cut Off Mark 2017 so that anyone who does not meet up with the specified cut off point will make hay while the sun shines. Judging from our experience last year during the 2016/2017 academic session admission, we found out that some candidates who purchased Babcock University post UTME where screened out on the exam day because their jamb results was not up-to the required mark. The cut off point for Babcock University for 2017/2018 academic session is at least JAMB score of 120. Hence, it is important that candidates who chose Babcock University as their choice of institution but scored less than 120 should not buy the admission form but rather inquire if there is any course that is suitable for your JAMB score before making payment for the 2017 admission form. If you intend to run for pre-degree programme, quit buying the admission form at the moment as there is really no room for JAMB score less than 110 and proceed to obtain the pre-degree form directly from the school. For those who scored 120 and above in their JAMB UTME result, you have to be on alert as the sale of the Babcock University’s sales of admission form will commence soonest. Put your email and phone numbers in the comment box below to receive updates on Babcock University Cut Off Mark and admission update.